Leading the trade for Beltex sheep at Exeter Livestock Centre in conjunction with the NSA ram sale on Wednesday 15th August was a shearling ram from Andrew Bishop. 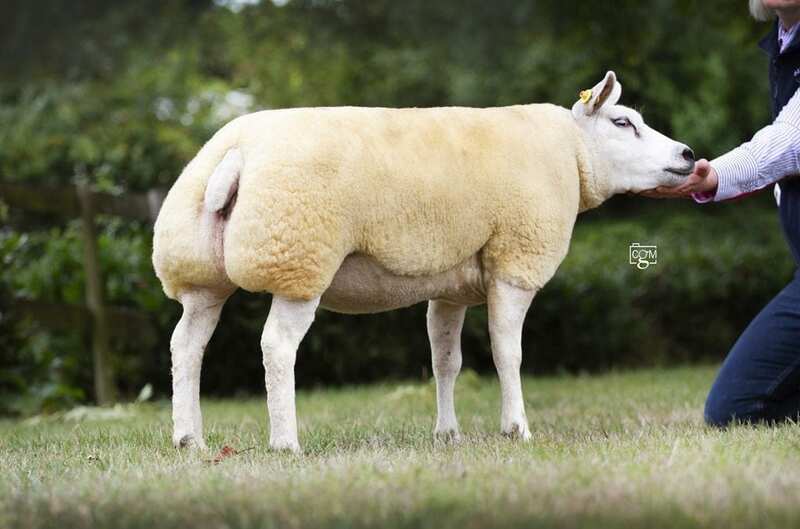 Bishops Clint, a son of The Bulldog out of a Dooley Nutter daughter, took the Male and Overall Championship the day before under judge Tracey Cobbledick and then went on to sell for the top price of 1300gns to James Cheek, Isle of Wight for his recently established Brambles Bank flock. Next best on the day was another from the Bishops pen, this time Bishops Carter, a Woodies Watson son out of a home bred Burnside Snowball daughter. This one traded at 580gns selling to B Coad, Newquay, Cornwall. Also at the same money was a substitute from G Dufose for a shearling from his Spectre flock. This one sold to Jim Lukehurst, Kent. Meanwhile, the Reserve Male Champion, Fingle Crocodile from Louise Ellworthy, sold for 500gns, again to Jim Lukehurst. This one is by Swelle Angus and out of a Teign Valley ewe by Glantre Norris. 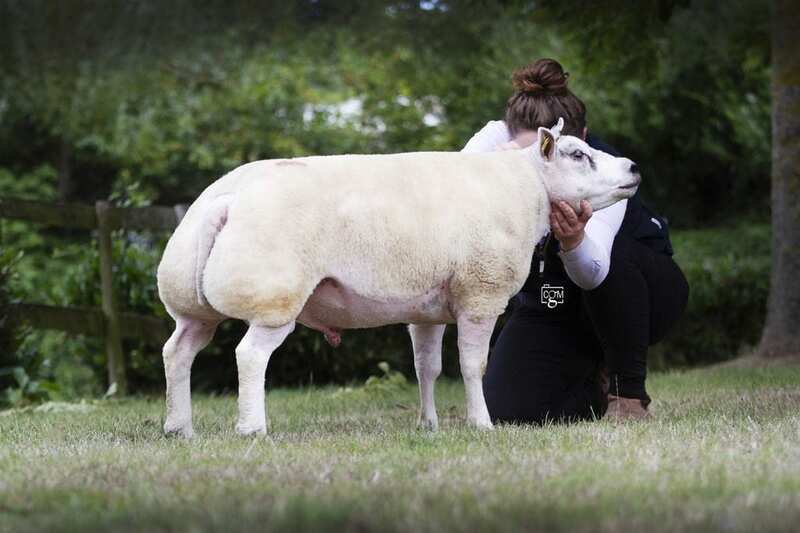 Leading the ram lamb trade at 400gns was another from Louise Ellworthy’s pen in the form of Fingle Dominator, a Kingledores Alfred son out of a Bishopton Hercules daughter. This one was knocked down to J Greenaway, Bodmin, Cornwall. Of the females on offer, it was Andrew Bishop that lead that section as well selling the female and reserve overall champion, Bishops Cariad to Jess Maynard, Crediton, Devon. This Bishops Abel sired shearling ewe is out of a home bred Burnside Snowball daughter. The Reserve Female Champion out of the same pen, Bishops Class Act, sold for 400gns to Gwen Renfree, Liskeard, Cornwall. Averages: 19 shearling rams £440.44; 1 ram lamb £420.00; 1 aged ewe £315.00; 7 shearling ewes £357.00 (Kivells). Press release issued by Country Girl Media on behalf of the Beltex Sheep Society. For more information please email info@countrygirlmedia.co.uk.